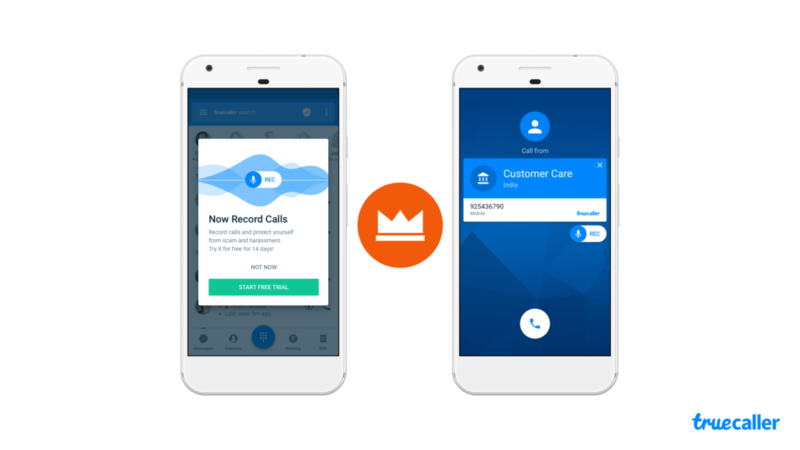 Last month Truecaller added call recording feature in the Android version of its app. It’s out of beta phase now and all Android users can record call using this app. 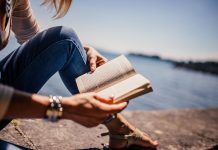 The call recording functionality is free for the first 2 weeks to try and then the users have to purchase a yearly or monthly subscription to continue the same service. 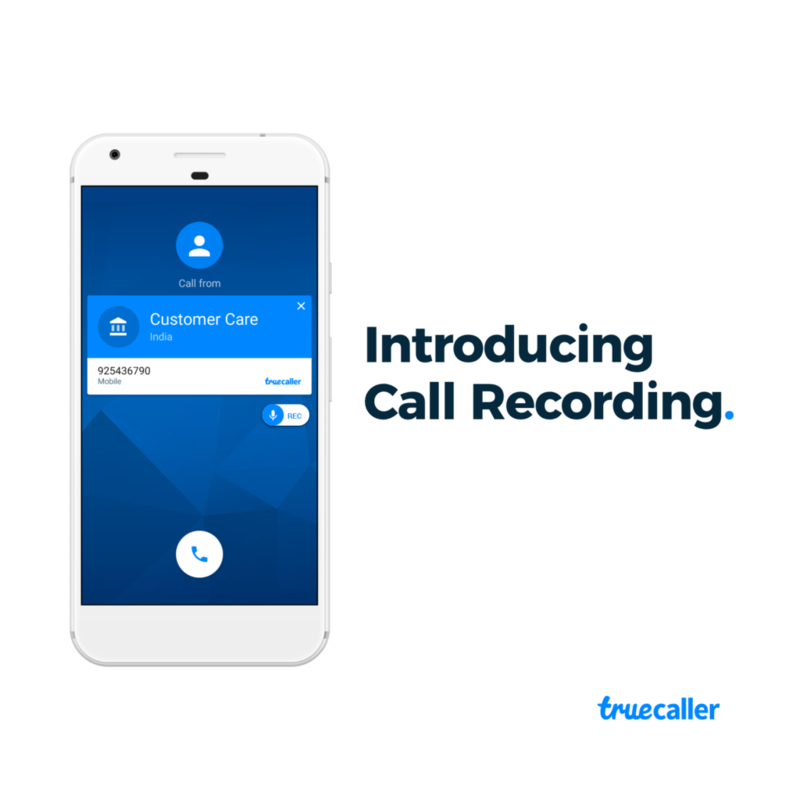 To record calls using Truecaller app you first have to download the latest version of the app by Play Store. 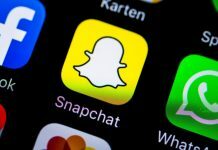 Also since the recordings will be saved in your phone storage there is no need to have an internet connection to record calls. It is recommended to activate the trial version to check whether the recording feature is supported in your device or not. 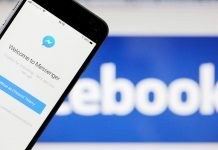 You will have to first install the Truecaller app and configure it. Once you are done with the above steps a pop up will appear with Truecaller logo and record button on the calling screen of the phone. Just tap the button and start recording the calls. For those who are unaware about Truecaller app, then it’s an online database to helps users to recognize unknown callers, search the caller using numbers, identify span numbers and block them. The monthly subscription charge for Truecaller call recording feature is 49rs and yearly is 449rs.